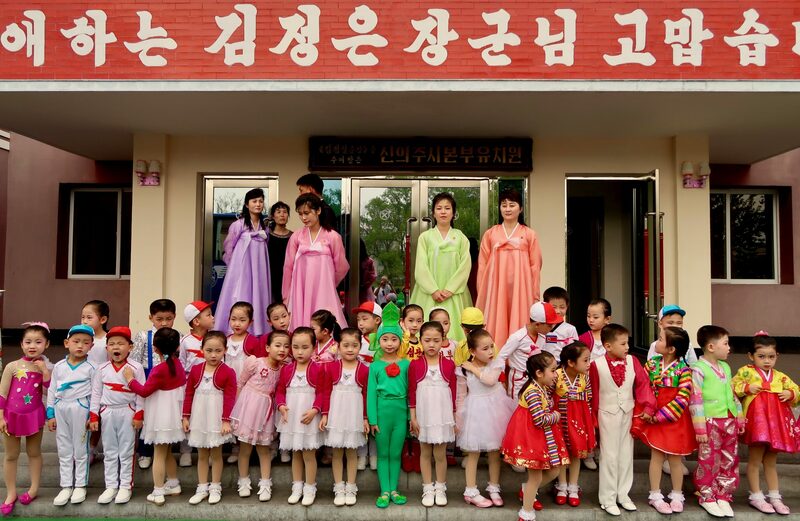 Join YPT as we celebrate Children’s Day in the DPRK! 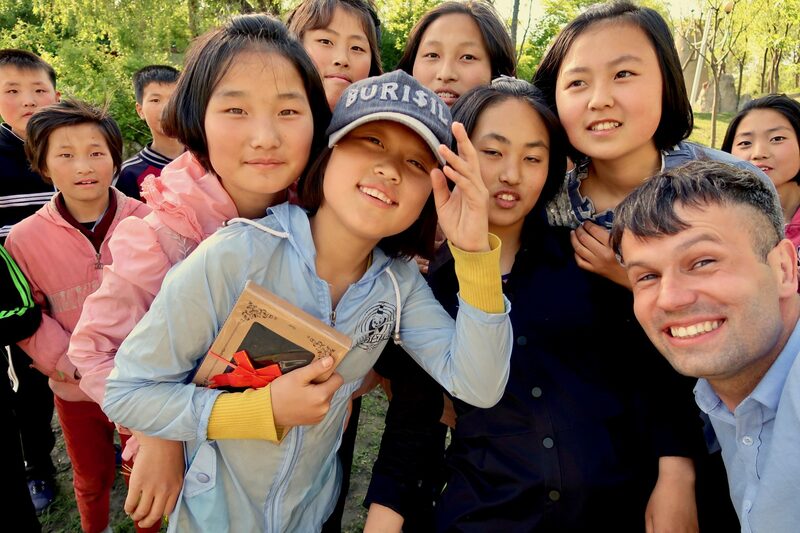 We have organised a very special visit to Pyongyang’s largest park that will be holding a huge and very unique event on this holiday to express their joy for Children’s Day. There will be games, rides, and events to partake in. 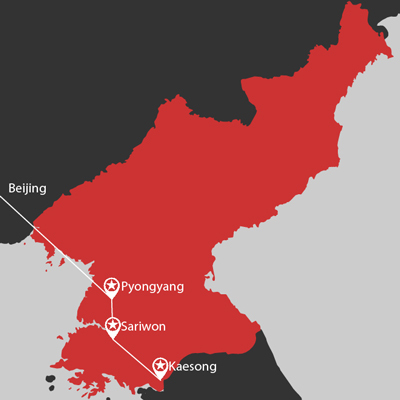 During your tour we’ll have the opportunity to explore the recently renovated Korean War Museum to hear the North’s version of the story and to see captured American equipment, ride the deep and mysterious Pyongyang Metro, go on top of the Juche Tower for 360 panoramic views of Pyongyang city and much more! No trip to the DPRK is complete without visiting the DMZ, where North and South Korea meet head on. 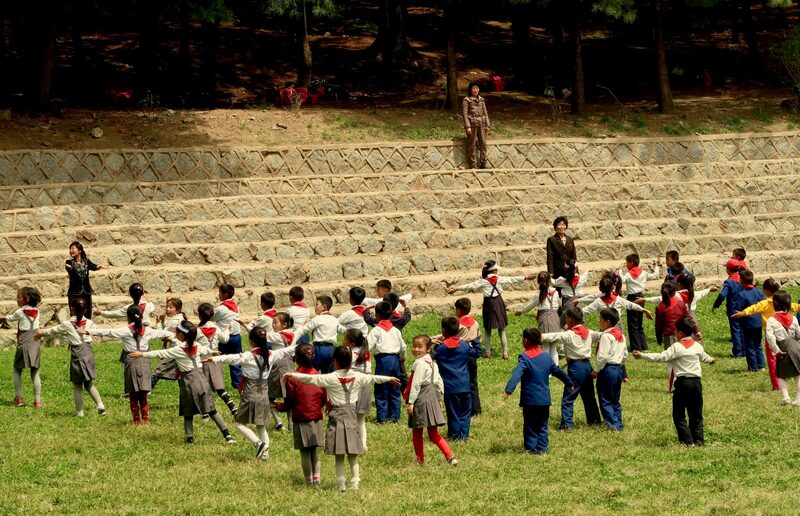 Children’s Day is an exciting and interesting time to visit the DPRK so secure your spot with us today. Flight takers depart Beijing Airport Terminal 2 on Air Koryo flight at 2:00pm (Meet the group at Air Koryo check-in counter). Flight group arrive in Pyongyang at 5:00pm to a warm welcome from your Korean guides. Saturday 1st June – Children’s Day! Grand People’s Study House – library and academic centre for adult learners, this grand building is built in the Korean style and affords a great view over the Central Square. 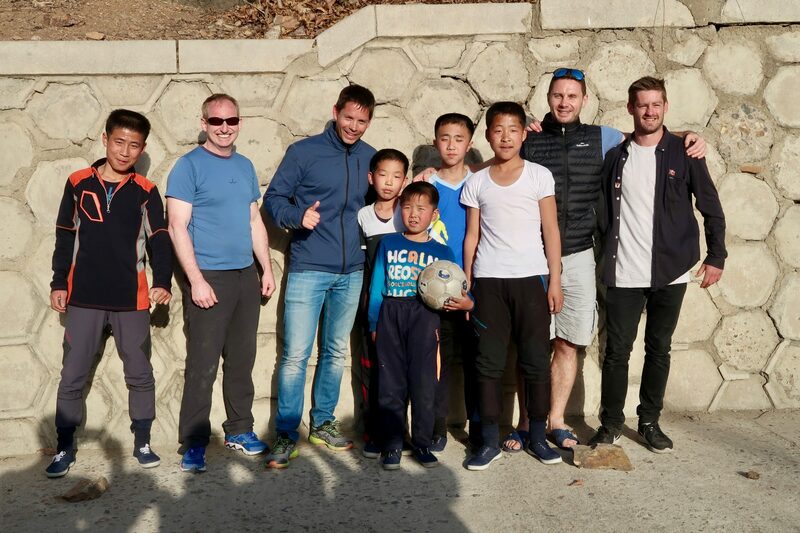 Trip Highlight– Visit Mangyondae Fun Fair to watch the children celebrate in a “true DPRK style” Children’s Day with sports, games, and other fun activities! Feel free to jump in and participate in all the activities during the morning! Visit the Korean Film Studio where we’ll have a chance to dress up in costume and check out the backdrops of fake locations such as Seoul, China, Japan and even Europe! Stop by the Mansudae Art Studio where all the art works, portraits, and monuments from the government are produced. Visit the Kwanbok Department store – this three-story complex has a supermarket, retail clothing, food courts and the only place to exchange your currency into local DPRK Won. Dinner at the National Restaurant with a live performance. 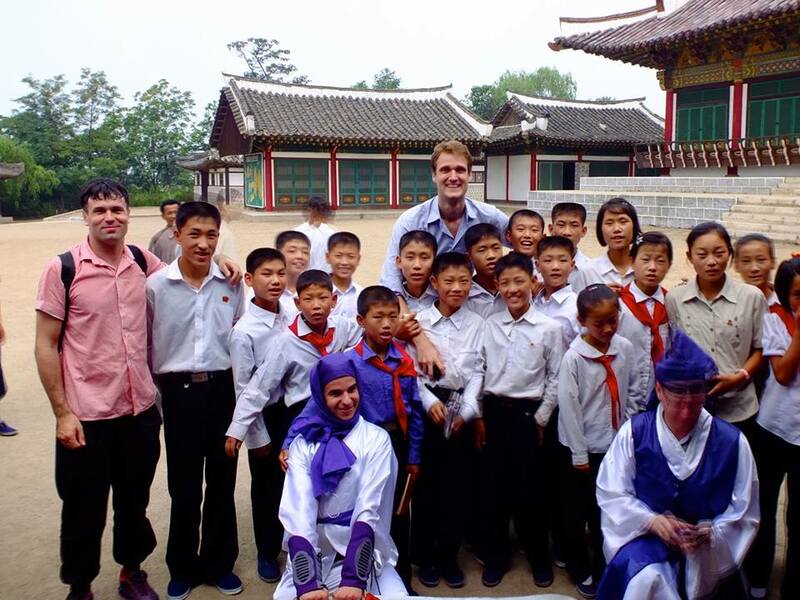 Visit the Kaesong Youth Fair – 2 euros for entry, 3 – 5 euros per ride. Koryo Museum – Korea’s first university, and now a museum of history and culture. Also home of the best stamp and propaganda poster shop in the DPRK – so don’t forget your wallet! The DMZ – See one of the tensest places on earth, complete with a friendly KPA officer who will not only give you a guided tour but also keep you safe. Also the only place you can take photographs of and even with a soldier! Lunch at the Thongil restaurant in Kaesong City – try your hand at traditional Korean Pasangi – a series of dishes served in bronze bowls. (Optional extras- Dog soup 5 euro or Ginseng stuffed whole chicken 30 euro which can be split between several people). Try locally-brewed Makkoli in the local tea house. Dinner at the Duck BBQ restaurant. Flight members depart at 9:00am with Air Koryo, arriving at 9:55am Beijing local time. Train members depart at 10:25am for the overnight train to Beijing, and to enjoy the peaceful countryside of both the DPRK and China. Train members arrive at 9:00am to Beijing Railway Station. Special Children's Day events: a huge and very unique event including games, rides, and events to partake in. • All transport beginning and ending in Vladivostok.